Melinda has been with our practice since 2015. 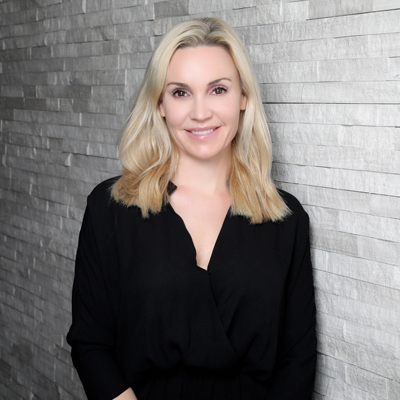 With many years spent in the aesthetic and service industry, her background has given her experience to be extremely knowledgeable regarding all logistics of surgery and patient care. Melinda is our patient care coordinator and goes above and beyond when it comes to helping patients achieve their goals. She uses her passion to help others feel confident in the skin they’re in and it truly shows every step of the way. The positive patient feedback we receive regarding Melinda highlights how kind hearted, genuine and helpful she is. We can’t wait for you to meet her! Shayna grew up in Scottsdale and earned her Associates of Arts at Paradise Valley Community College. She enjoys researching the latest beauty and Aesthetic trends. With her calm and passionate demeanor, she is responsible for greeting and registering patients in the office. She enjoys helping patients and strives to learn more about the Medical Field. Carly is from Salt Lake City, UT. She graduated from Westminster College with a Bachelors of Science in Nursing and is a member of the Sigma Theta Tau Nursing Honor Society. She is a Certified Nurse Injector and has received advanced training in injectables at the National Institute of Medical Aesthetics. 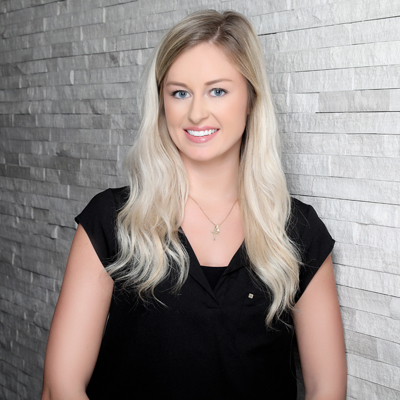 Carly has been in the industry for over 5 years and has worked for Glo MedSpa North in Scottsdale, The University of Utah Dermatology Department, and in the Newborn Intensive Care Unit at Intermountain Medical Center. She is highly skilled in injectables specifically neurotoxins and dermal fillers, as well as Microneedling with PRP and the Femilift Laser. Carly wants her clients to look and feel beautiful on the inside and outside. She strives to ensure each patient has natural, beautiful results. Tessa has been with Marc Malek MD for over eleven years. Tessa specializes in anti-aging laser treatments combined with a long term skin care regimen. Her patient’s have been with her for many years and rely on her expertise and honesty to provide them with the most results oriented treatments for their skin and body. 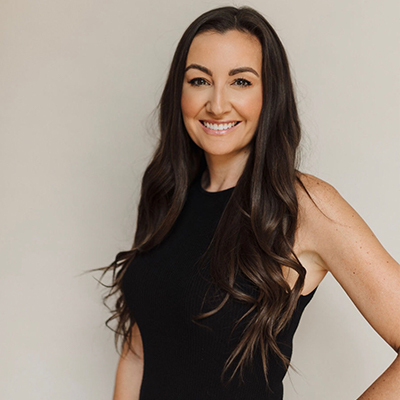 “I've never stayed with an Aesthetican for over a year, I’ve been seeing Tessa now for ten years and she has truly taken years off of my face, I’d trust anything she would ever suggest for me to do” Lori, an actual patient. Sara is originally from Fort Wayne, Indiana. She graduated from University of Saint Francis nursing school in 2008. She spent the first half of her nursing career as an Emergency room and trauma RN. She became certified and specializing in aesthetics and nurse injecting in 2014. You may also see her helping Dr Malek as his circulating nurse in his operating room. She is highly trained in dermal fillers, neurotoxins, PRP treatments, hair and face, and femilift. Sara strongly believes in keeping clients looking natural and youthful while individualizing each treatment to meet specific patient needs. Sonja has been a aesthetician/laser instructor for almost a decade but her passion for skincare and helping others goes back much further. She helped grow the laser program at a popular aesthetics and laser school. During her 7 years there, she trained hundreds of students and performed thousands of laser treatments. Her passion is working with clients to improve the signs of aging, hyper pigmentation, acne/acne scarring and helping them achieve clearer, brighter, more beautiful skin. She finds it very rewarding to see someones confidence shine through after they have had success with a treatment. She is known for her impeccable customer service record, meticulous attention to detail and her warmth & dedication. Sonja is a licensed Aesthetician, Laser Tech/instructor, and Laser Safety Officer. In her free time she enjoys traveling, snorkeling, paddle boarding, and volunteering at her children's school. Taylor is originally from Bainbridge Island, Washington. She played two years of collegiate softball at Virginia Wesleyan College before transferring to Washington State University to complete her degree in Strategic Communication with an emphasis on public relations. She spent four summers with the Seattle Mariners working both on the field as a Ball Girl and behind the scenes in the Community Relations department and as an assistant to the Event Coordinator. 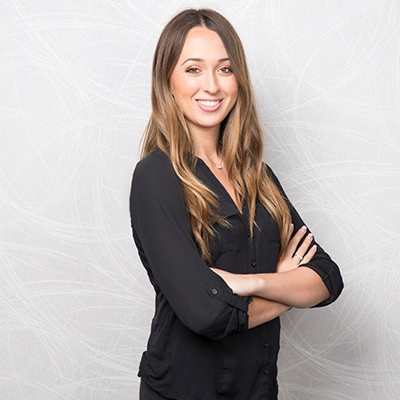 Taylor has found her natural place helping patients as well as working to further build the practice via strategic marketing and event planning.